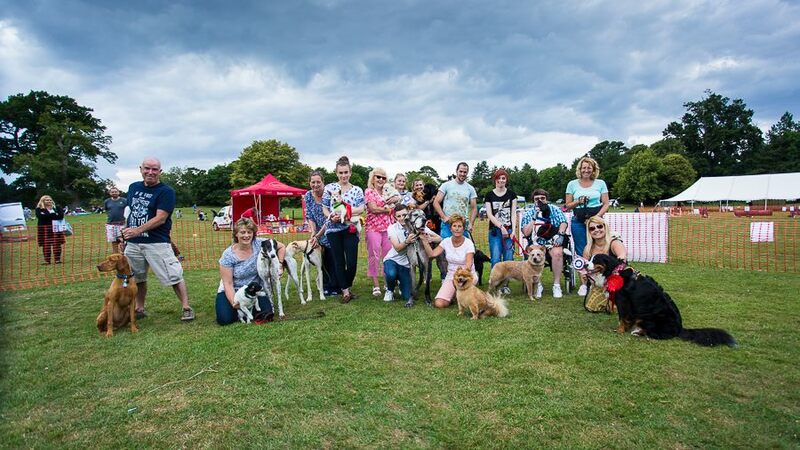 Dorset Dogs’ fantastic annual celebration of dogs, green spaces and the countryside took place at Upton Country Park on Saturday 30 July! 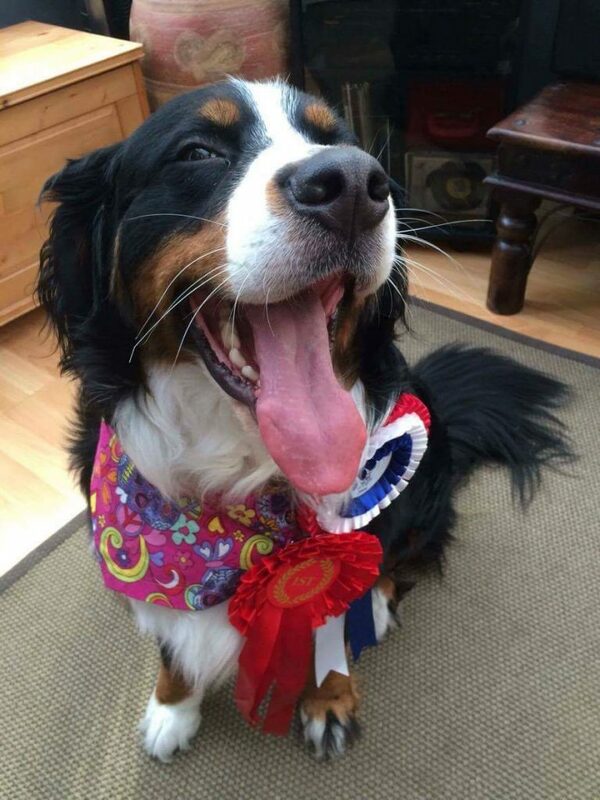 It was a fun-filled day for dogs and their folks, with a fun dog show, children’s activities, doggie obedience and dancing displays and lots of stalls – and of course lots of dogs having a go at agility or the fun rally course. About a hundred joined the ‘Noon Walk’ around the park and the new off-lead fields, whilst over the course of the day about 2000 people enjoyed the Festival! 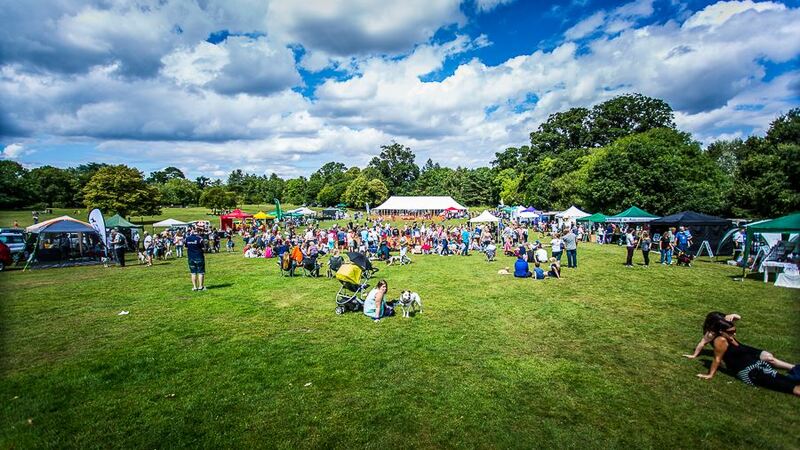 Thanks have to go to all the volunteers and partners who came along to steward / compere / judge / display as well as everyone who came along to enjoy the day and make it such an enjoyable Festival for people and dogs too. 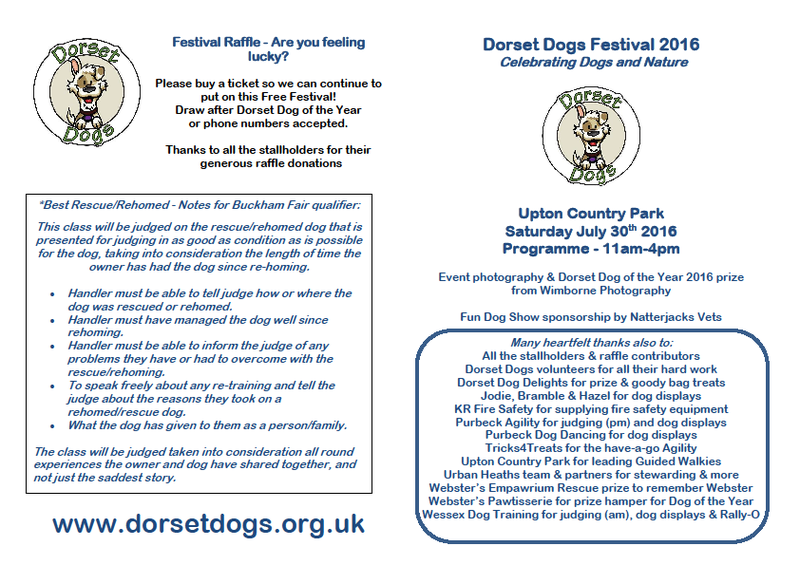 Wimborne Photography took fantastic photos once again as official Festival Photographer 2016 and also offered a top prize of a photo session and framed photographic portrait for Dorset Dog of the Year 2016! 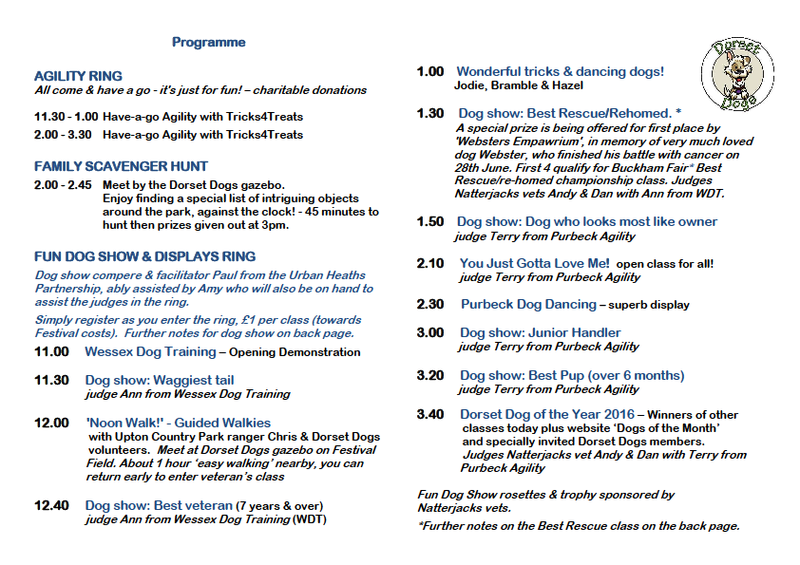 Further Best Rescue / Dog of the Year prizes from Dorset Dog Delights and Websters Empawrium & Pawtisserie – plus stallholders contributed great raffle prizes. Best Rescue: 1st Molly (Shitzu), 2nd: Poppy (Lurcher), 3rd: Kanella (Mixed Breed) and 4th: Badger (Corgi x Jack Russell).